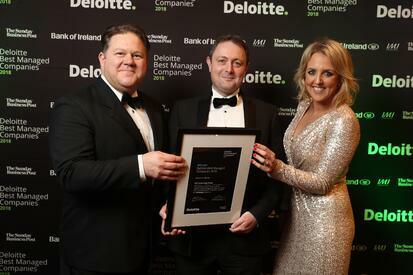 Commenting, Deloitte Partner, Anya Cummins said: “2018 marks the 10th year of the Deloitte Best Managed Companies Awards programme, which has grown from 25 companies in year 1 to 137 in year 10. The programme represents companies from different industries with many industry-specific challenges but also common characteristics such as adaptability, innovation and ambition. Their stories are the stories of Irish business this past decade, and they are stories of resilience, recovery and confidence.” Andrew Graham, Director, Bank of Ireland Corporate Banking said: “The Best Managed programme puts the spotlight on well managed companies that are generating strong returns, as well as growing their businesses through investment in technology, a customer centric approach and commitment to developing leaders of the future. The process and frameworks used by these businesses continues to serve them well in adapting to and succeeding in the dynamic and ever evolving global markets in which they now compete. We have been really impressed by not only the breadth of businesses but also their ambition, drive and determination. 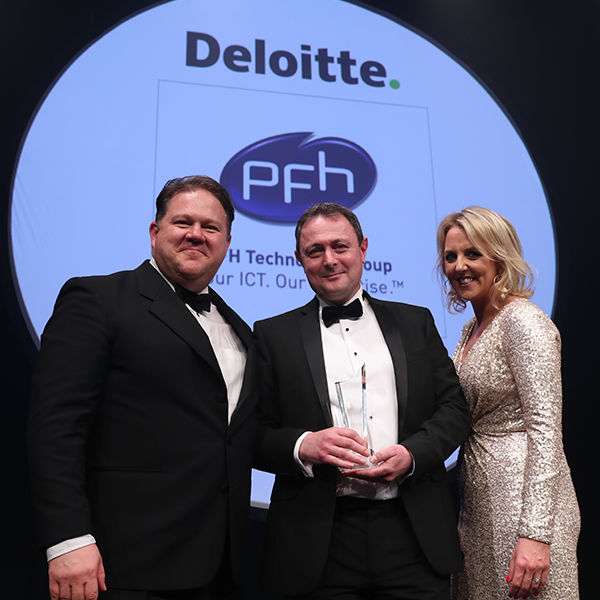 I have no doubt that they will continue to set the benchmark for excellence in the years to come and we wish them continued success.” The Deloitte Best Managed Companies programme, in association with Bank of Ireland, promotes and recognises excellence in Irish/Northern Irish owned and managed companies. 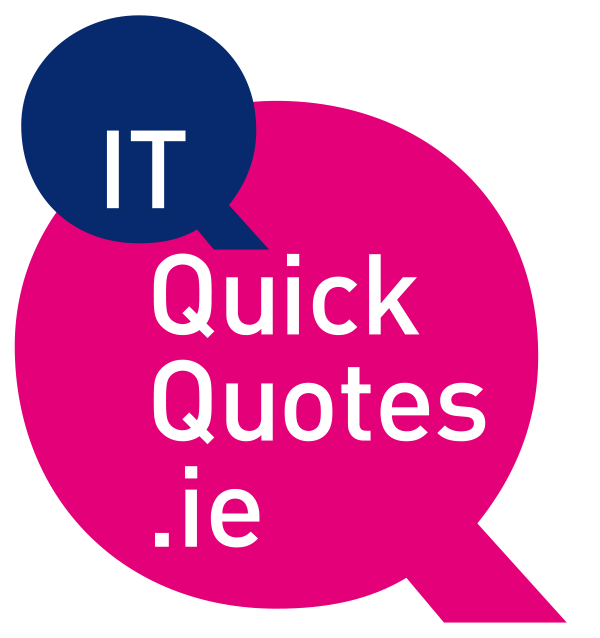 It is the only awards scheme on the island of Ireland that considers a business’ performance from every perspective.